Equipped with a large fleet of modern tow trucks, we stay fully dedicated to fulfilling the vehicle and equipment towing, transport and recovery needs of the customers across Melbourne. The team at Western Towing goes above and beyond the call of duty to provide top-notch and stress-free towing and emergency roadside services to the retail customers, businesses and government bodies. We operate 24 hours and 7 days a week so that you don’t face any hassle whenever you require a tow truck in Werribee, Tarneit, Hoppers Crossing, Point Cook, Altona Meadows or any other nearby area. We provide 24 hour emergency towing and recovery services for all types of vehicles and machinery even in the most extreme situations. We are known for our fast response times and friendly service. 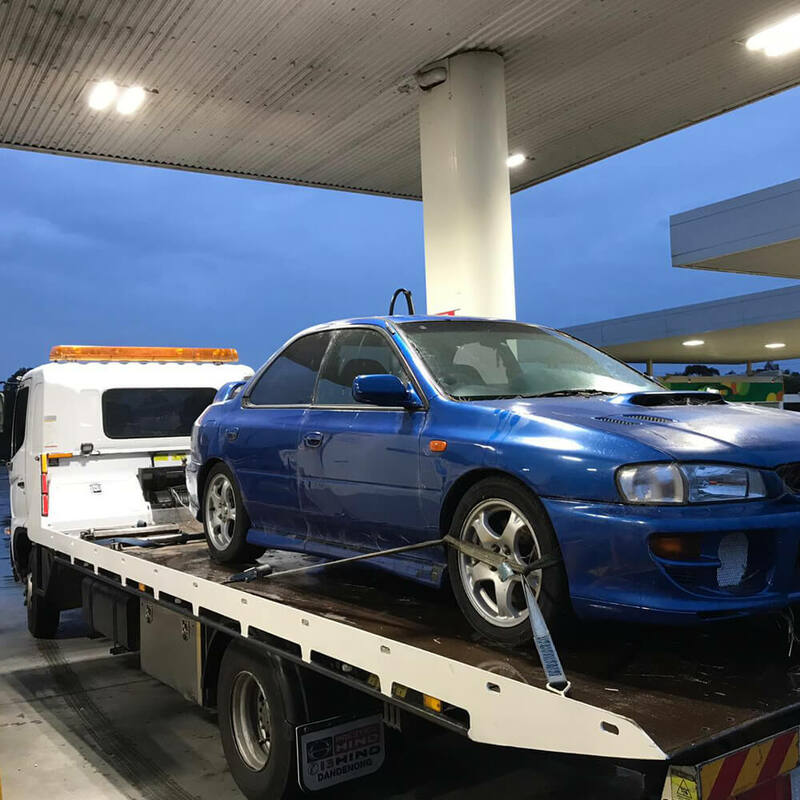 We are one of the leading companies in the industry for interstate towing in Hoppers Crossing, Altona Meadows, Werribee, Tarneit and other suburbs in the state of Victoria. Whether you want to transport your vehicle due to re-selling or due to relocation, we have the tow trucks for carrying vehicles of all sizes. Our skilled tow truck operators and drivers can transport your vehicle safely to any destination outside Victoria. We offer emergency roadside service in Altona Meadows, Point Cook, Hoppers Crossing, Werribee, Tarneit and surrounding regions. While responding to the requests for emergency roadside service, we first try to calm down the customers, as we understand that anyone can feel stressed when their car gets stranded on the road.